Monday to Friday, 8:30 a.m. - 6 p.m. This sweet family is seeking a kind, nurturing nanny to care full-time for their 4.5-month old baby boy. They are looking for a candidate familiar with developmental milestones and who will instill a sense of wonder and joy of learning in their baby through age-appropriate play, reading, singing, outings, etc. 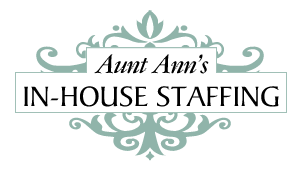 Their ideal nanny has a great sense of humor, enjoys being outdoors, leads an active lifestyle, and loves dogs. Someone who can introduce a second language such as Russian, Italian, Spanish, Portuguese, etc. is preferred, but not required. What's most important to them is to find a loving nanny who will stay and grow with their family over the years.